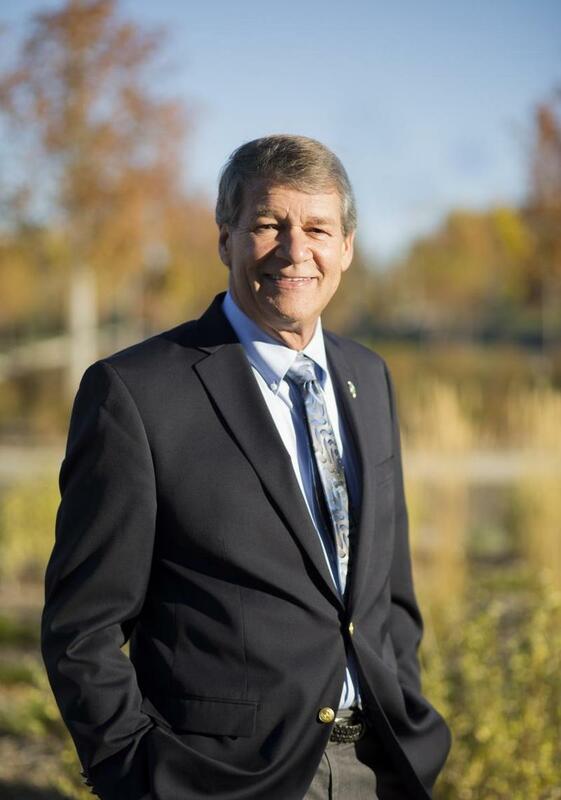 A Bismarck Republican State Representative who had been looking at a run for Congress or the US Senate says he has decided to run for re-election to his District 7 House seat. In an e-mail to supporters, and in a post on Facebook, Rep. Rick Becker said he had met with groups like Club for Growth, Freedomworks and the US Chamber of Commerce to discuss a potential run for higher office. But he said he came away from those meetings thinking there’s still more to do in the state of North Dakota, so he wants to stay in the state Legislature. Burgum used that line-item power to change parts of various spending bills. 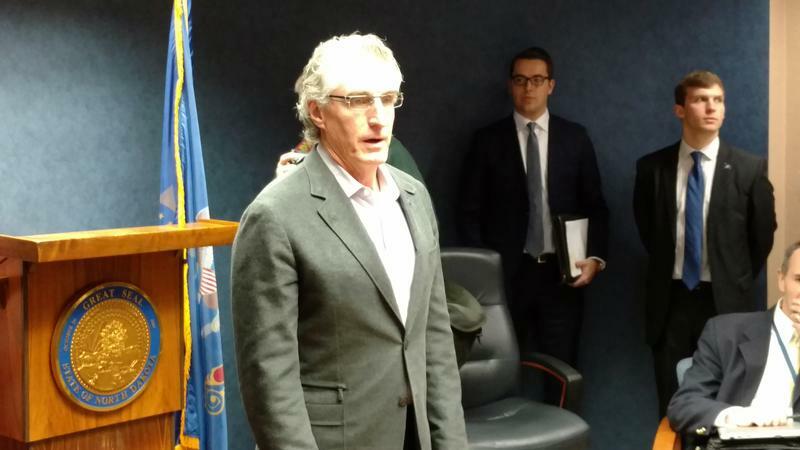 Lawmakers argue Burgum deleted words or phrases in budget bills that change their intent – and they say by doing that, Burgum went beyond his powers. "This has always been about making sure the integrity of the various branches of government is upheld," sais House Majority Leader Al Carlson (R-Fargo). "We felt the line had been crossed, and the Governor was legislating with a veto pen." 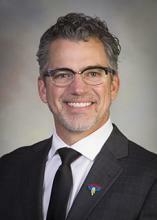 It hasn’t yet been filed – but a potential legal dispute still looms over some of Governor Burgum’s line item vetoes following the 2017 Legislative Session. The last time there was a legal clash between the two branches happened in 1977. It involved then-Lieutenant Governor Wayne Sanstead (D), and the power of the Lieutenant Governor to break ties in the Senate. Gov. 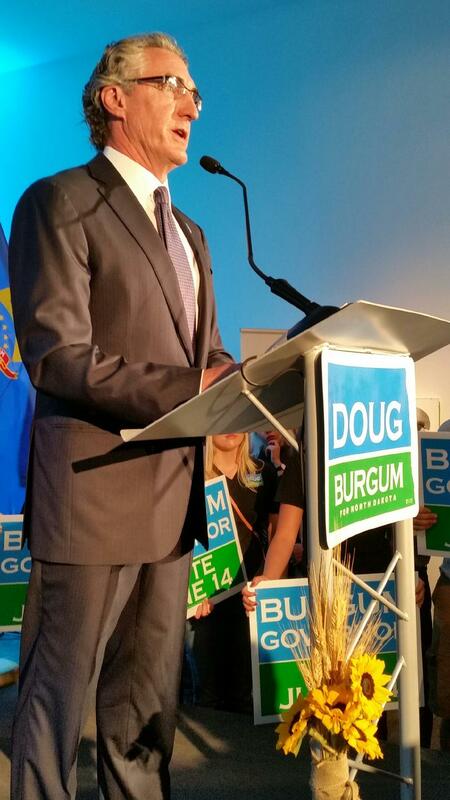 Doug Burgum (R) will be asked to chair a special Tribal-State relations interim committee. That committee will be especially looking at taxation issues between the state and the Tribal governments. That panel will be made up of the House and Senate leadership, representatives of the two Taxation committees, the Tax Commissioner, the Governor and the Lieutenant Governor. 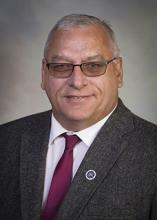 Senate Majority Leader Rich Wardner (R-Dickinson) made the motion in the Legislative Management Committee to ask the Governor to chair it. A group of 9 NDSU professors said the future of higher education in North Dakota is being threatened by deep budget cuts to the North Dakota University System. In a letter, the professors suggest the Legislature use “rainy day” funds – including the Legacy Fund – to restore some of the cuts. But Senate Majority Leader Rich Wardner (R-Dickinson) said the Legislature will use the interest the Legacy Fund has earned – as is allowed by state law – but it will not touch the fund’s principle. The majority leaders in the House and Senate said they believe the Legislature could end its session Saturday. 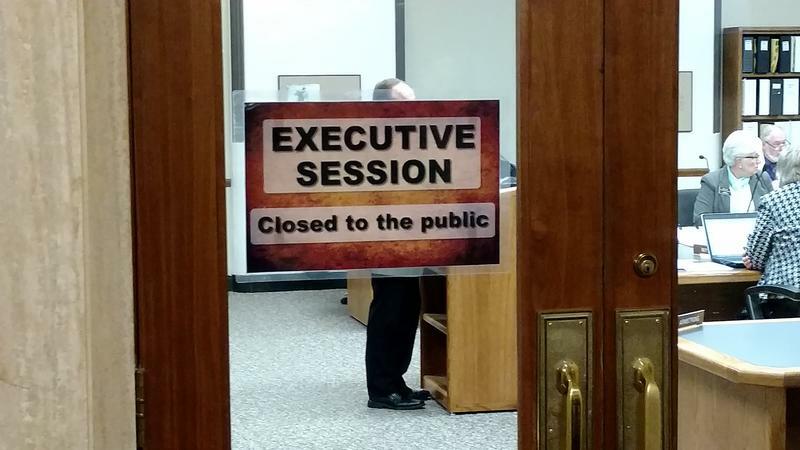 When the session started, they had hoped to have 10 days in the bank in case they needed to come back – but that’s not going to happen – and both House Majority Leader Al Carlson and Senate Majority Leader Rich Wardner said it’s more likely they will get done this weekend. "I'd like to be done before Saturday, but I think that's probably as good a guess as you can find," Wardner told reporters. As to what could be roadblocks to adjournment? As the 2017 legislature approaches the end, there will be some changes in the schedules. For example, there will be no House or senate floor sessions tiomorrow (Tuesday). 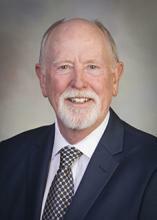 "We're not going to gavel in," said House Majority Leader Al Carlson (R-Fargo). "It gives us a 10-hour block of time where we can meet again and again on conference committees, and get a lot of them resolved." That will not count as a legislative day. The House has narrowly passed the budget for the state Department of Transportation. Many of the “no” votes came because of DOT’s proposal to close eight maintenance sites around the state. Those scheduled to be closed include New England, Fessenden, Starkweather, Courtney, Gackle, Litchville, Finley and Mayville. The plan is to offer the shops and the snowplows with them to counties, cities or townships. DOT would lease the buildings, and give the snowplows to local governments.